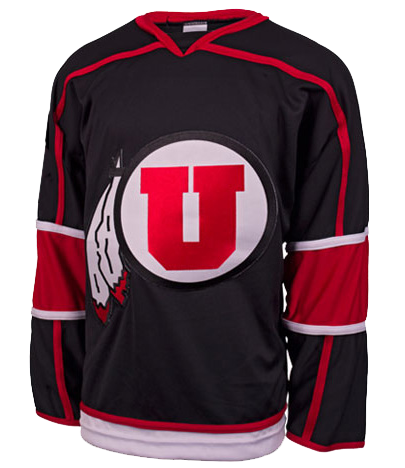 Calling all Utah Hockey Alumni near and far! 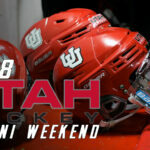 Join Utah Hockey back in Salt Lake City to celebrate all the years of Utah Hockey during the 4th Annual Utah Hockey Alumni Weekend. 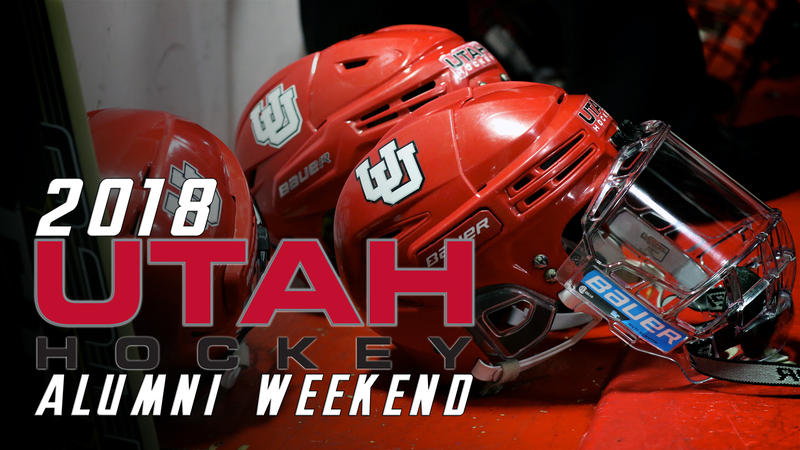 Scheduled for September 28-29, 2018, this exciting weekend will include the Alumni Appreciation Family Barbecue, Home Opener against Weber State, Alumni Jersey and Hockey Game, Rivalry game versus Utah State, Alumni Post Game Celebration, and a 2018 Utah Hockey Season Ticket! The entire weekend is only $89 for early bird pricing (ends August 17, 2018). The weekend will kickoff with the Alumni Appreciation Family BBQ on Friday afternoon; where a player draft will occur with two Alumni Captains picking their teams from the ranks of the Alumni. From there, Alumni will be able to enjoy the Home Opener against Weber State at the Salt Lake City Sports Complex. Saturday will begin with the Alumni game, followed by the exiting rivalry game versus Utah State! After the game alumni will be invited to an exclusive post game celebration. Spots are very limited so sign up today!